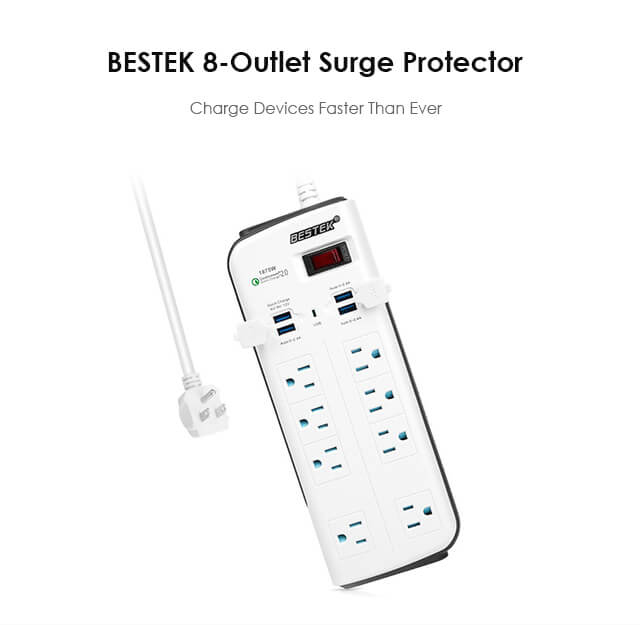 BESTEK all-in-one surge protected power strip with 8 outlets and 4 USB ports can automatically detect and delivers the optimal charging current for multiple devices simultaneously, to make your life much easier and cozier. The warranty on this converter is 18 months from the date of purchase. can i still use the cube if i remove it from its mounting location? Does this product have a 2 pin or 3 pin plug on it? No. This works only on U.S voltage. can i still use the strip if i remove it from its mounting location? 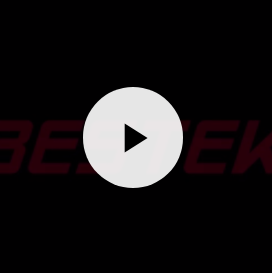 I bought Bestek power strips for years and use this power strip almost everyday. Multiple devices are plugged in and no issues so far. 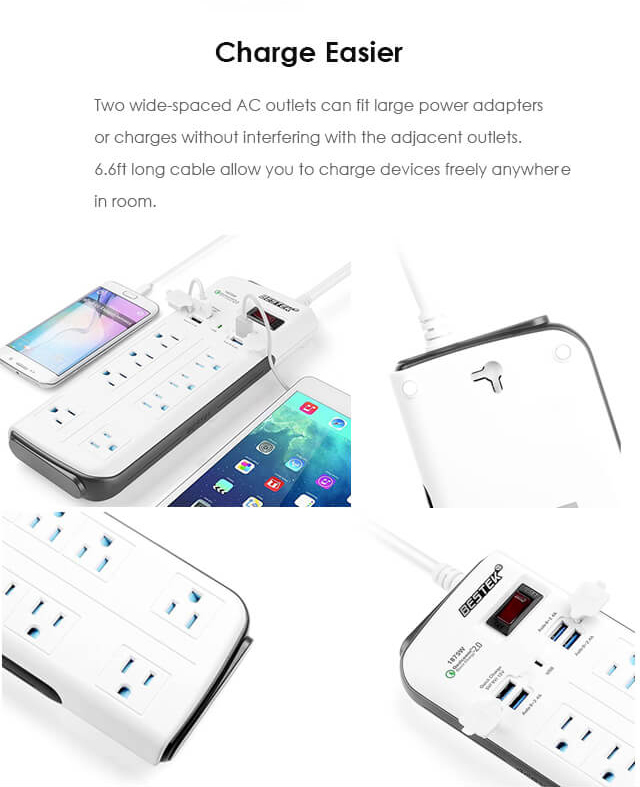 8 outlets and 4 USB ports are useful for me to keep my devices of my bedroom on the go. I put it on the desk beside my bed for light, alarm, etc. This is one of my worthiest investments that I have made. It works so great! High Quality Product and well designed. 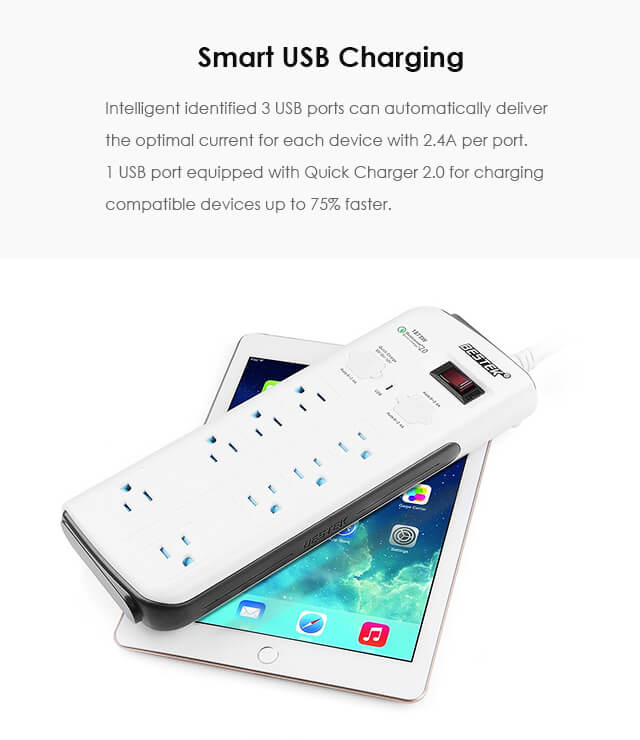 It is convenient to charge devices with 6.6ft long cable. 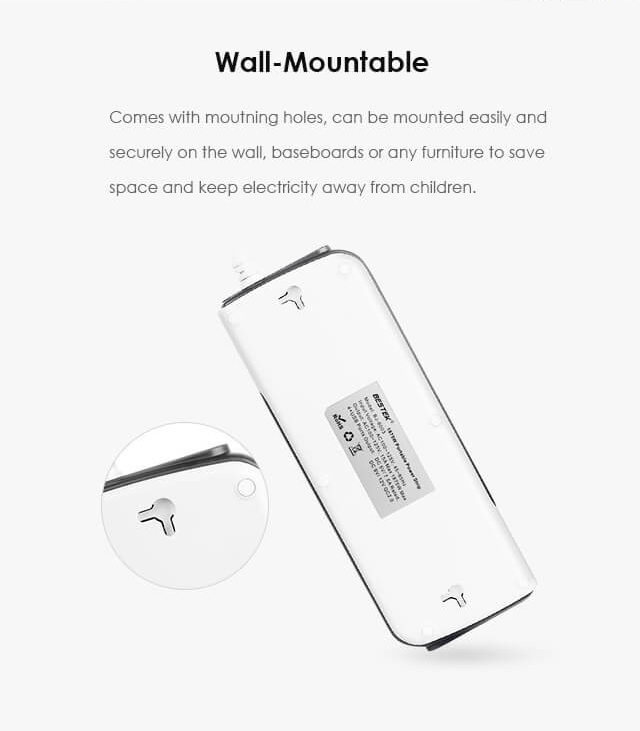 It is very convenient to use and can charge plug with different sizes. 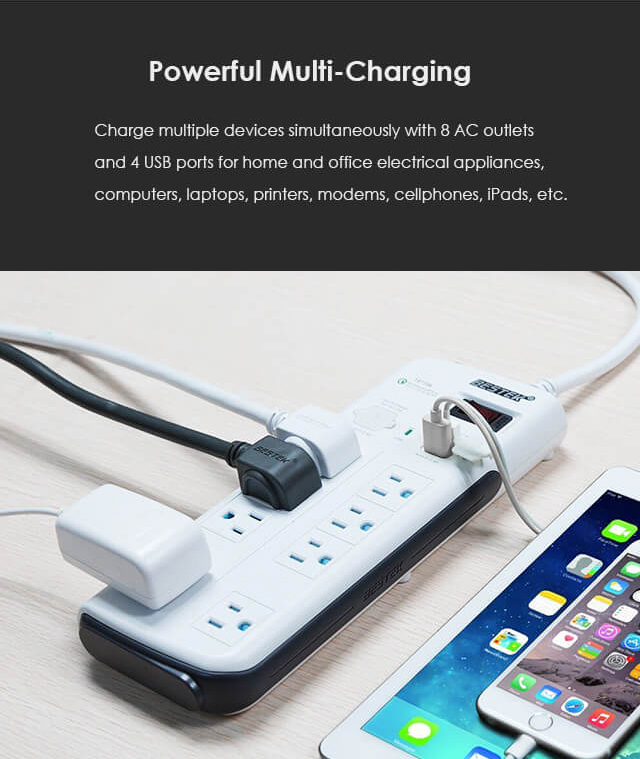 Good for home and office use for multiple devices. The built in USB charge port works well. And the surge protection can protect my device especially the home theater. Try it if have valuable devices at home. It is great. 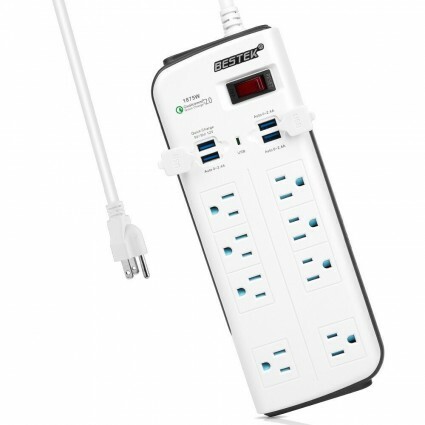 I love having the USB plug on the power strip and they charge fairly quick. I liked the plug layout, both for plugs and cables. 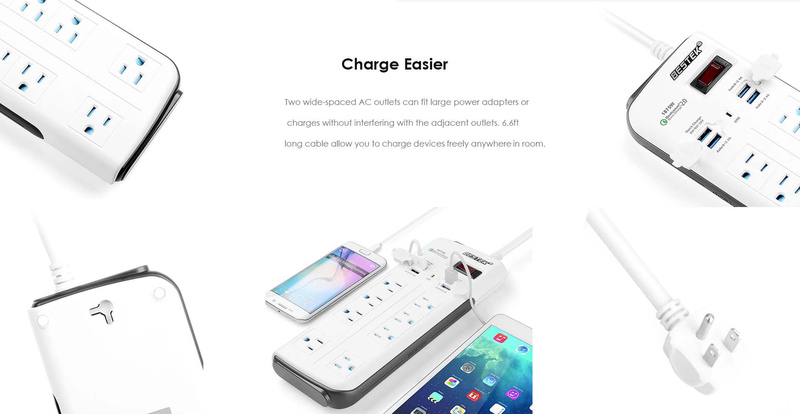 It charges fast for both AC devices and USB devices. This is my second purchasing. I love this because of the usb's. It's great.